The accessory is always required to make your product secure for a long time. The best accessory keeps your product safe and good at working. 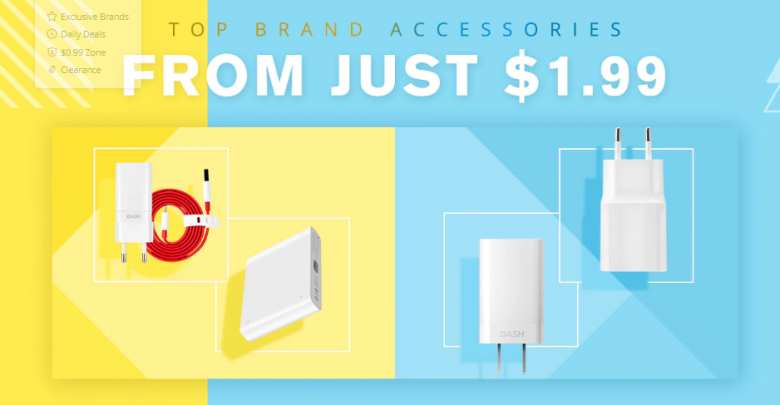 Every time you buy a new product, you always look at the accessory provided with that and always run for the additional accessory which could be more useful. Here you are at the right place to find out the right accessory for your smartphones and other products. Also, you can get the highest discount on these accessories at this Christmas festival. Don’t worry about the delay in charging your devices. Enjoy the lighting speed charging with Original Xiaomi 1m Micro USB Data Sync Charging Cable, and the high performance comes with the pure copper wire coils, fast charging as well as high-speed transmission. It comes with a sleek design, which is very much portable; the length is just 100cm, which is very much easy to carry. Now buy this for just $1.99 on this Christmas Festival. Now buy theOriginal Xiaomi 1m Micro USB Data Sync Charging Cable here. Many a time it happens like, we don’t have the right type of USB Cable. 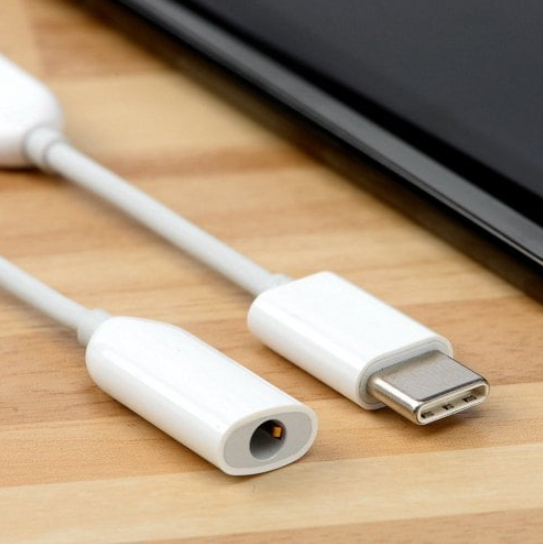 But Xiaomi found the solution to this problem they come up with the latest Xiaomi Type-C USB to 3.5 Audio Cable. The formation of the product is too proper and very much sleek and stylish, it comes in a C type formation that looks cool. The mini and compact size it is very much convenient to carry. The Xiaomi Type –C USB to 3.5mm Audio Cable is made up of TPE material. This is eco-friendly. Now buy this for just $1.99 on this Christmas Festival. Now buy the Xiaomi Type-C USB here. USB Type- C 4A Fast Charging Data Transfer Cable for Oneplus 6 / 5T/ 5 / 3 / 3T- RED at just $1.99. 3-in-1 USB Type-C Micro USB Cable 1.2m- Blue at just $1.99. Forget all your low battery charging issues and use your mobile phone without any interruption. Buy the all-new Xiaomi PLM09ZM mobile power bank. This comes with an excellent battery backup; the size of the battery is 10000mAmh. Enjoy the dual USB Interface Output, so enjoy charging the two different devices at a single point of time. It contains the high-quality lithium polymer core for long service time of smart devices. Hence forget all the battery charging problems. Buy this now at just $19.99 on this Christmas Festival. 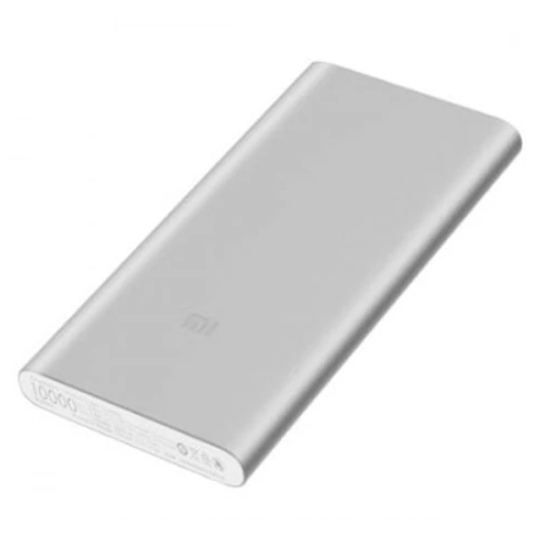 Now buy Xiaomi PLM09ZM mobile power bank here. Need chargers that save your time and perform the task flawlessly? Yes, everyone wants a charger like this. So buy the all-new Xiaomi Fast Charger, its 0.5A input current charges your device quickly to save time and improve efficiency. An adapter that meets all your demands wherever you want, it comes with 100-240V universal voltage. Now buy Original Xiaomi Fast Charger here. Original One Plus Charge Power Bundle at just $17.99. Original One Plus 6 Phone Protection Case at just $33.99. Stop depending on the electricity to charge your devices. Buy the all-new QI Standard Smart Phone Wireless Charger. And charge your phone anywhere, anytime or wherever you want it. Carry the charger along with you it comes in a very much lightweight and a handy form. It comes with smart built-in temperature regulation and overcharging chip, telling you the temperature of the device and the charging status. Now you would be thinking that way to buy it as it may or may not support your device? The answer is that yes, one should buy it as it is compatible with all brands such as for iPhone 6, 6plus, for Samsung Galaxy S1 2 3 4 and Samsung note 1 2 3 4, etc. Now you can get this for just $2.69. Now buy QI Standard Smart Phone Wireless Charger here. HUAWEI Honor selfie stick is opening the new era of taking the selfie from the latest smartphones, by providing you with many features like selfie timer, Bluetooth 3.0 remote control camera technology. Anodized aluminum alloy rod gives you a more stable and more durable connection. 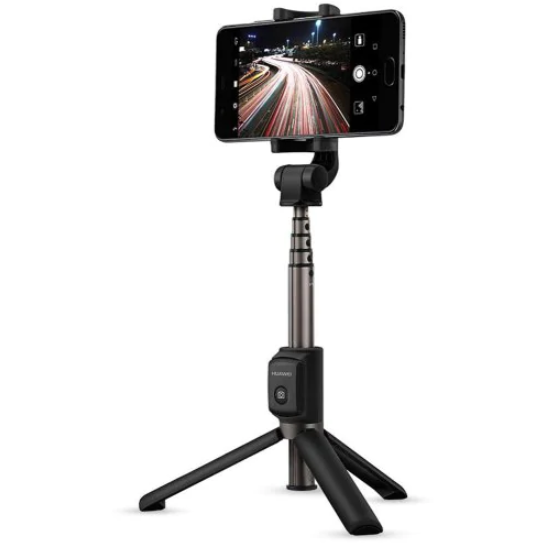 It also comes with 360-degree rotation and adjustable phone stand so that you can capture the good times in numerous ways. Now buy for just $22.99. Now buy HUAWEI Honor selfie stick here. 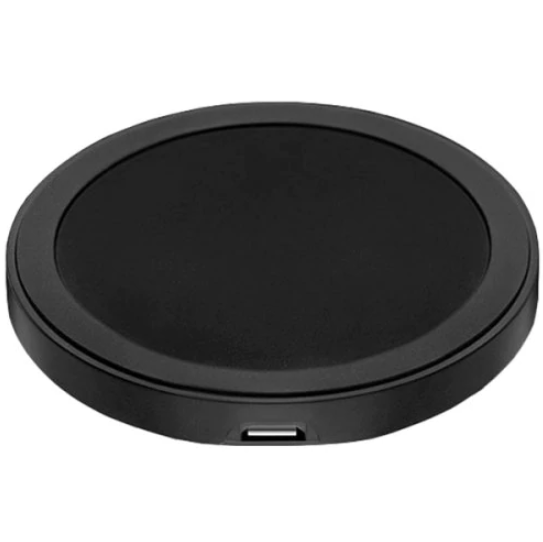 UGREEN Qi Standard Fast Wireless Charging Charger- BLACK, get it for just $29.99. International Multifunctional 4USB Port Travel Charger Adapter- BLACK, buy for $9.99. 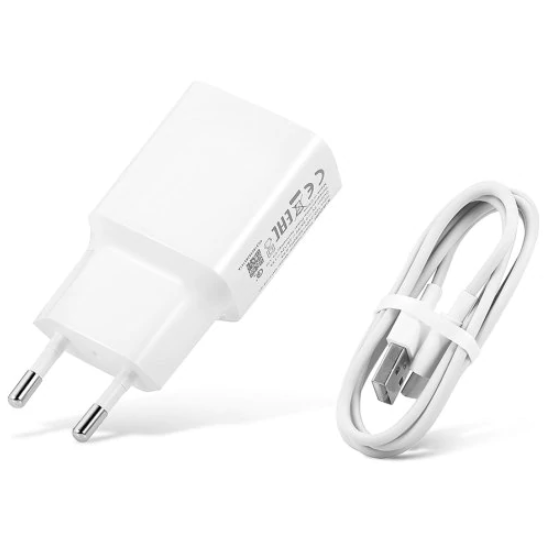 Original Xiaomi Charger+ Type-c Data Cable 1m set, now at just $9.99. Original Xiaomi Qi Standard Wireless Charger Global Version – WHITE, get now for just $29.99. Baseus USB3.0-A to Type- C Charging Data Cable – BLACK AND GOLDEN, for just $4.99. Original Xiaomi Fast Charger, now get it for just $7.99. Enjoy a fast charging experience with the all-new Xiaomi USB charger power adapter. It provides you with broad compatibility, secure connection. The gadget comes with multiple protections: overvoltage protection, overcurrent protection, interception protection. It comes with a TPE cable material this is Eco-friendly. The power adapter is made up of ABS material. 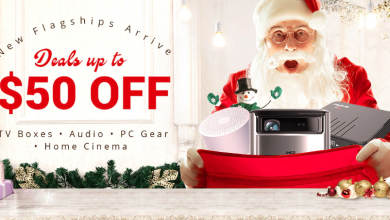 Now get it for just $9.99 on this Christmas festival. Now buy Xiaomi USB charger power adapter here. 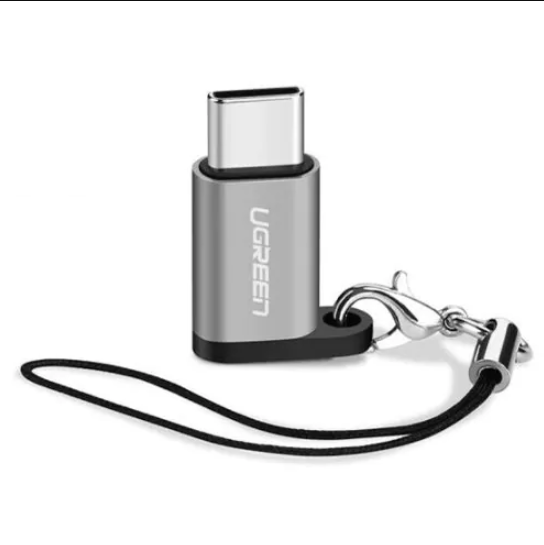 UGREEN Durable Micro USB to TYPE-C Switchable Connector is made up of aluminum alloy; it is very much convenient for you to carry the data. And keep it along with you to your workplaces. It comes in a very much portable size form which is easy to put in your bag and take along with you. You can also watch movies and TV plays through it plug it into your devices through the OTG Switchable connector. It also provides you with a high- speed transmission of files, you can transfer 500m profile only in 1minute, isn’t that great. 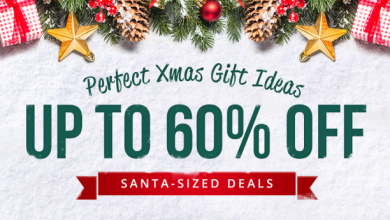 Now get it for just $7.99 on this Christmas Festival. Now buy UGREEN Durable Micro USB to TYPE-C Switchable Connector here. 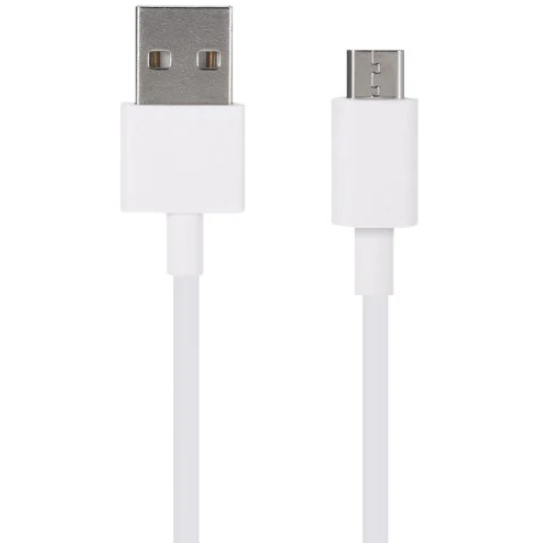 Original Xiaomi type- C USB to 3.5mm Audio Cable, now for just $1.99. Baseus Rapid Series 3A 3 in 1 Type- C +8 Pin + Micro USB Cable – SILVER AND BLACK, get it for just $6.0. Micro USB to Type- C Adapter Converter 3pcs, now for just $2.26. Micro USB to Type – C Adapter 3pcs / Set, get it for just $0.84. 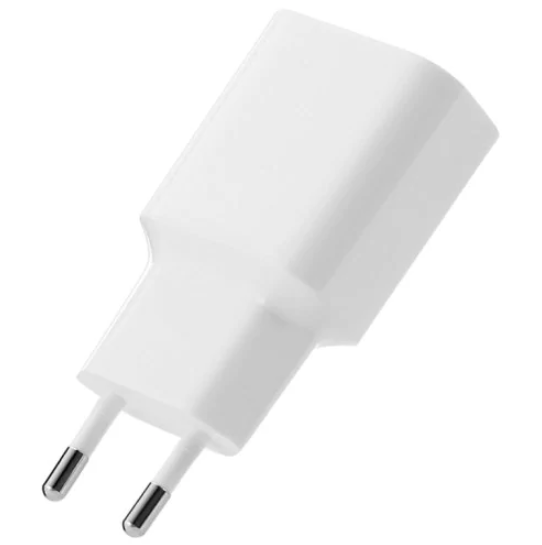 Original Xiaomi Fast Charging Adapter, Now get it for just $5.99. Original Xiaomi Type- C Charging Data Transmission Cable – BLACK, get it for just $2.99. 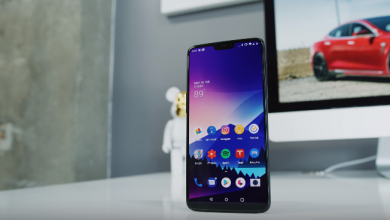 Hammer Technology to Acquire Elephone? You just need to check your internet connection if everything goes well. As the website is working good. And please do not hesitate to ask if you have the problem when you come back.